Salena James works a senior website designer and she is from Melbourne, Australia and graduated from the Victoria University. Her passion is to write about digital marketing technologies and latest educational trends. She provides eLearning consultancy services to various organizations. Whether you’re trying to move your career further up to the next level and try out a whole different or new career, projecting yourself as the complete professional will help others perceive you as you would like to be noticed. 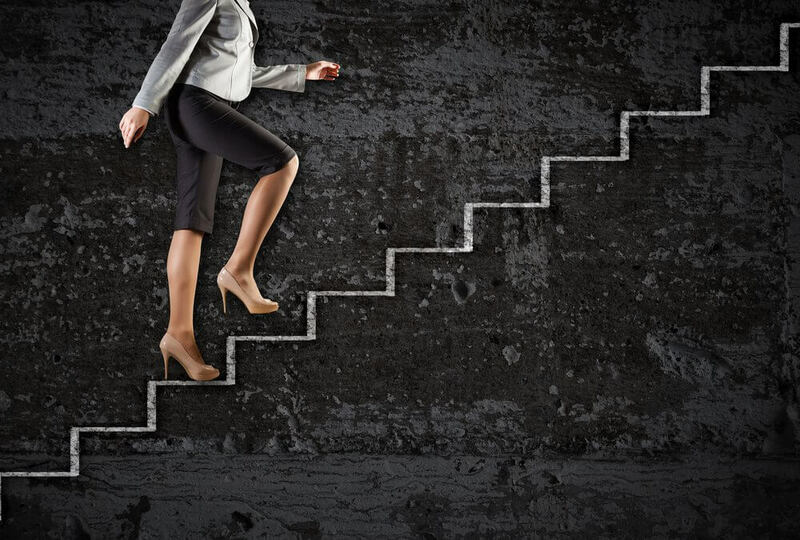 Career development is a continuing and lifelong process.